Do you need braces? Braces can improve your appearance, your self-esteem, and even the way other people perceive you. But, if you don’t want to spend two years with a mouth full of metal, you may not be too excited about the idea of braces. Advances in dentistry and improvements in the technology behind braces means that you have more options that you had in the past. Clear braces allow you to reap the benefits of straight, properly aligned teeth without the years of having metal brackets and wires attached to your pearly whites. At Madison Square Dentistry, Dr. Wang offers 6 Month Smile braces. 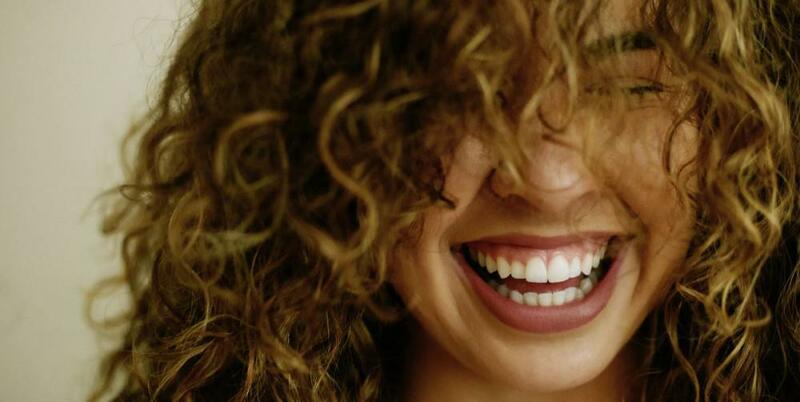 This revolutionary tooth-straightening system can take you from being unhappy with your teeth to a straight, beautiful smile in just six months -- and it’s barely noticeable. Six Month Smile braces are clear, and the wire used to hold them, is tooth-colored. This means that your braces will be discreet. From a distance, they are virtually invisible. Even better, 6 Month Smile braces work in about six months, compared to the usual two years it takes to get optimum results with traditional braces. We also offer ClearCorrect aligners at Madison Square Dentistry. These are clear, removable aligners that you wear for about 22 hours each day. If ClearCorrect aligners are the best choice for you, Dr. Wang will make an impression of your teeth. Your aligners will then be custom-made to fit your mouth. Every two weeks, you’ll get a new set of aligners until you have the results you want. Each set of aligners is designed to gently put pressure on your teeth and move them to where you want them to be. Clear aligners are removed during eating and when you brush your teeth, but worn the rest of the time. They are nearly invisible, though if someone looks very closely, they are detectable. Whether you have clear ceramic braces or clear aligners, once you’ve reached your goal, you’ll need to wear a retainer for some time in order to maintain your results. There are different types and styles of retainers. Dr. Wang will help you choose which one will work best for you. Deciding what type of braces will get you the results you want quickest and in the most cost-effective manner may seem like an overwhelming task. Our staff is happy to help you find the product and process that’s going to help you reach your goals. Some people are simply not candidates for some types of braces. If you’re ready to find out what your teeth-straightening options are, book an appointment with Dr. Wang at Madison Square Dentistry online or by phone today. He’s happy to provide a consultation and to suggest a treatment plan based on your teeth, your life, and your goals.